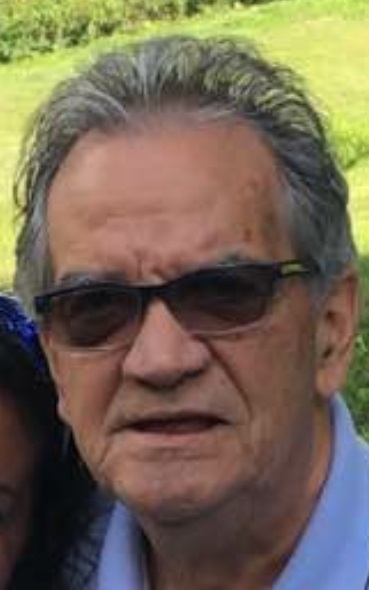 Gary R. Hayhurst, 77 of Weirton and formerly of Chester, and Fairmont, West Virginia passed away peacefully in the presence of his loving family on Saturday, January 26, 2019, at Allegheny General Hospital in Pittsburgh following a lengthy illness. Born in Fairmont on June 30, 1941, Gary was a son of the late Delbert and Geneive Nuzam Hayhurst. Before moving to Chester in 1972, Gary worked as a welder and fitter at Industrial Contracting in Fairmont. He had worked at Stamets Enterprise in Columbiana, Ohio before retiring as a welder and fitter from Reichard Industries, also in Columbiana. Gary’s family will cherish the many fond memories they have of him, especially hunting, fishing, and quality time spent together. An ordained minister of God, he was a member of the Assembly of God in East Liverpool, Ohio where he was very active. Gary was involved with the church’s children ministry as a bus driver, the Royal Rangers Boy’s ministry, and the nursing home ministry. Gary was an expert wood crafter and loved bowling in the mixed doubles league at Tri-State Lanes in East Liverpool. He will be missed very much by his many friends and family, especially his daughter, Cindy Grimes and her husband Gary of Chester; his grandchildren, Michael (Melissa) Grimes, and Cherie (Ryan) Baker; his brother, Charles “Bud” Hayhurst of Fairmont; and his great-grandchildren, Paxton Lee Grimes, and Kamylee and Kaidyn Burton. 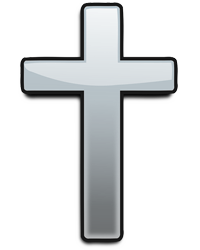 In addition to his parents, he was preceded in death by his siblings, Larry Hayhurst, Rose Devault, Mary Ann Fink, Barbara Jean Hayhurst, and Gay King. Pastor Ben Crouch of the East Liverpool Church of God will celebrate Gary’s life at the Arner Funeral Chapel in Chester, West Virginia. In fulfilling Gary’s wishes services will be private.